Hey dolls! 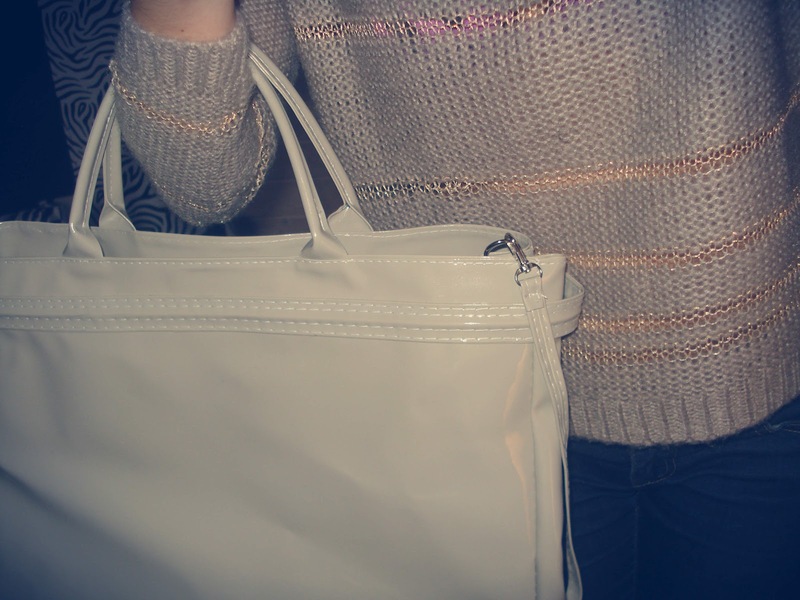 So i went shopping with my friend few days ago and i bought this cute knitted sweater and super cool bag. I love this shade of grey mixed with golden stripes, its so trendy. 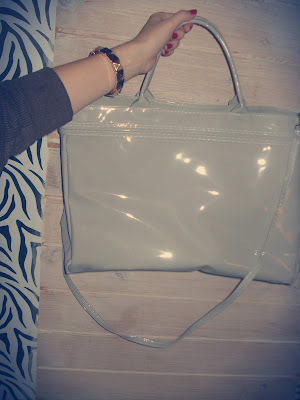 Must have thing this season- grey color!! What do you think girls? Wearing: Tally sweater, Zara jeans, Alimonada and Naja boutique bracelets, Clark bag. Love the sweater; so in for this season! 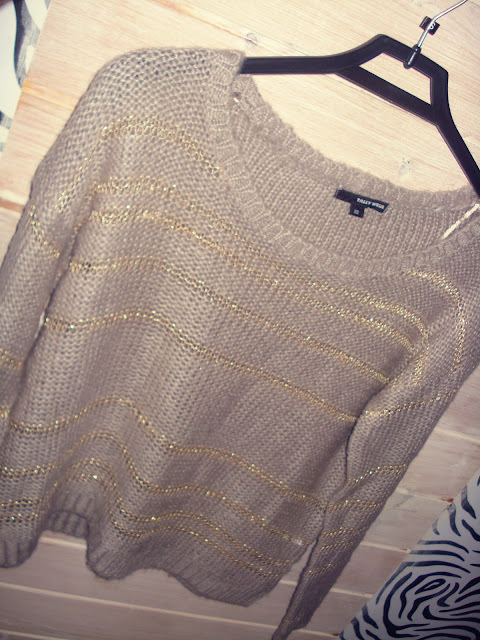 I love the metallic touch to this sweater! Your jewelry looks amazing too. Hey! No problem =) thanks for following! Nice items, love them all! Hi, perfecto i follow you, i hope you follow me! Bellissime cose! Seguimi se ti va! Sure dear =) i would love that! Hey!! No problem =) thanks for stopping by!! 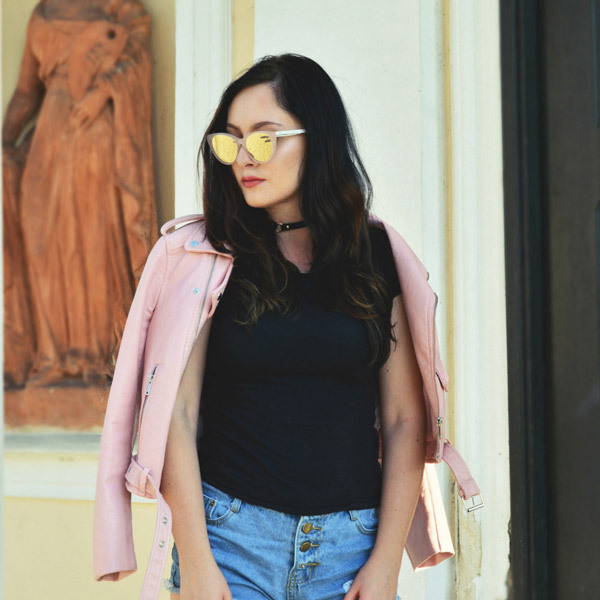 Hi, thank you so much for visit at my blog, it would be great to follow each other) I'm following u right now) Have a great time! Hi dear! i like your blog! Thanks =) sure,i would love that!! Lovely items, especially that gorgeous sweater! Drop me a line when you do and il follow right back. i love that first sweater! great pick! Wow beautiful new things! 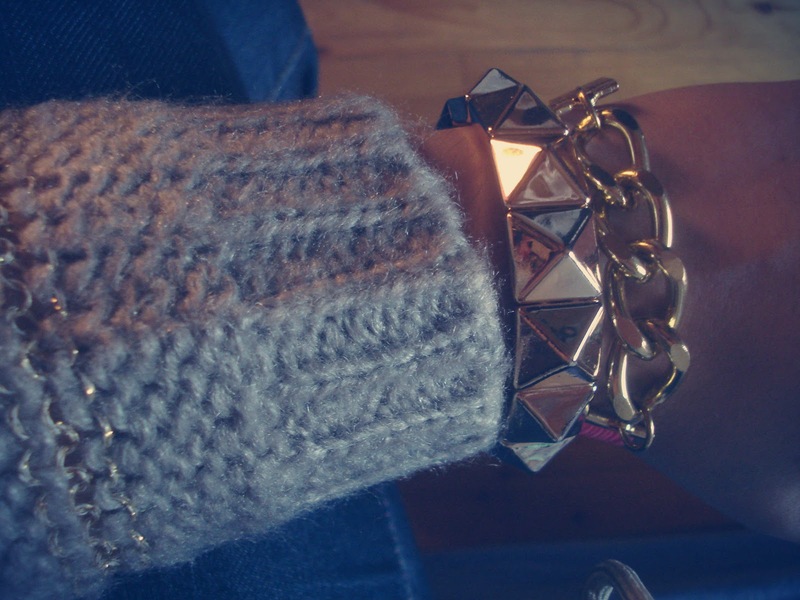 I like everything but my favourit is the sweater!! So perfect for autumn!! Thumbs up! Very popular pieces! I too love the bracelets. If you want to follow, let me know!